I picked up a few different bits and bobs recently so i thought i would share my initial thoughts about them with you all :). 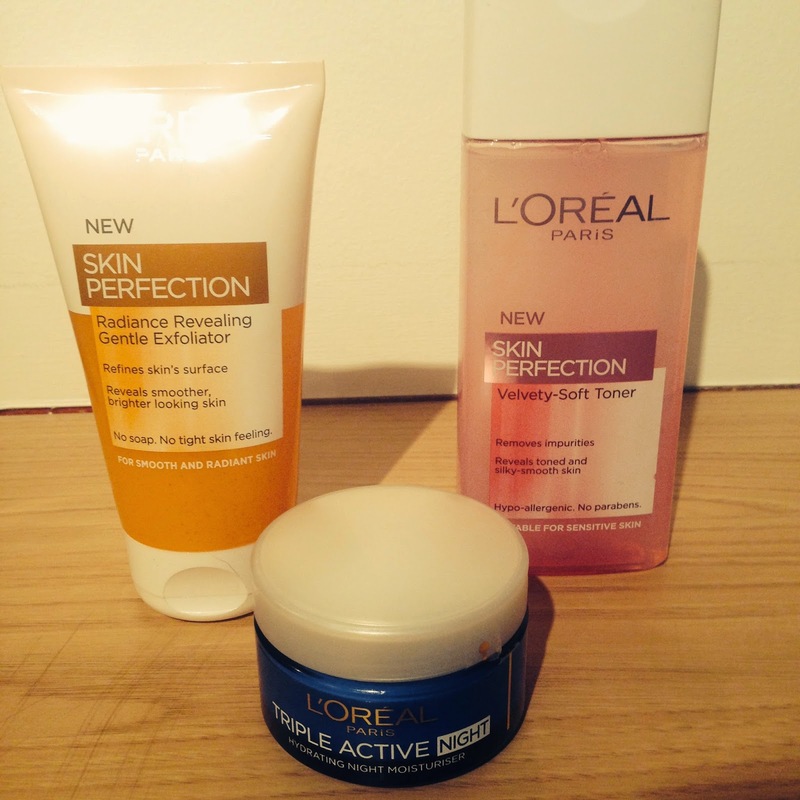 Loréal paris // New Skin perfection - Radiance revealing gentle exfoliator. Removes makeup and impurities and reveals a better skin surface. - So far I have only used this twice, I Love the smell of it and the texture on your skin and I think it will live up to what it states. It foams up nicely and doesn't leave your skin feeling too tight like other exfoliaters can. Loréal paris // New Skin perfection - Velvety-soft toner. Removes makeup and impurities and reveals a better skin texture. - I love this toner ! I previously didn't use a toner, i did use a 2 in 1 tone and cleanse but due to the Loréal products being on offer i thought i may as well pick one up and try it out. Im really enjoying using and its lasting me so well. I have had it over a week using it twice a day and it looks brand new! Such good value for money. 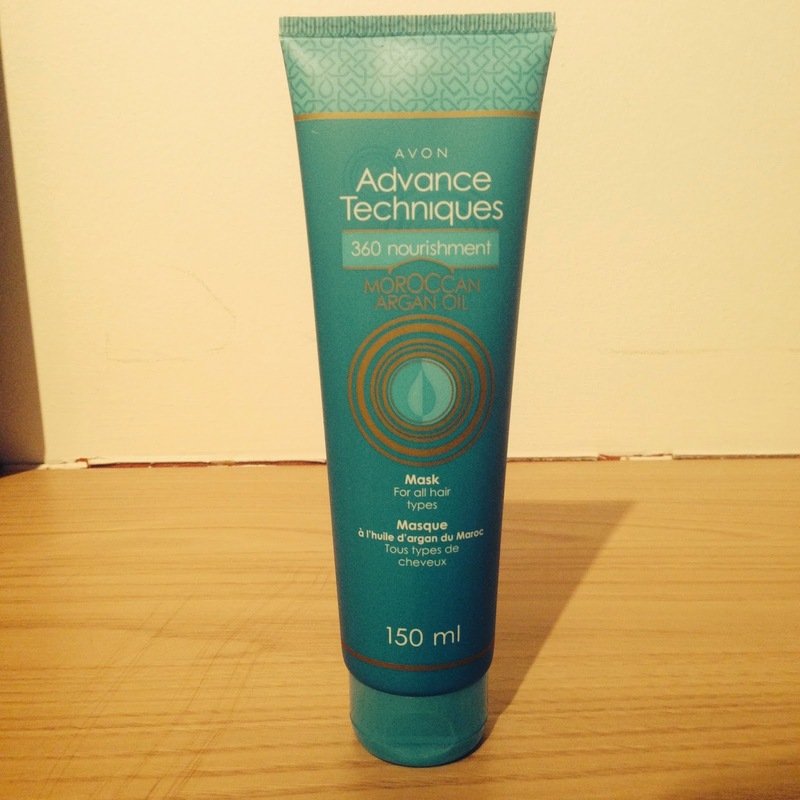 Loréal paris // Triple active Night - hydrating night moisturiser. More suppleness and comfort in the morning skin looks rested fresh and more luminous. - I have only used this once of twice but again love how it mass my skin feel in the morning so looking forward to carrying on with this one. 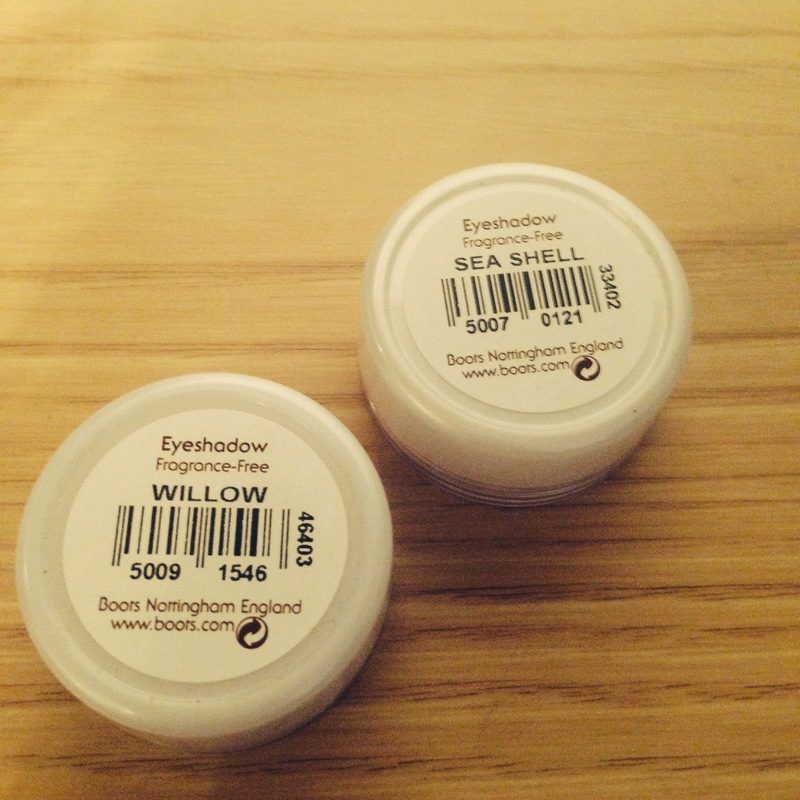 - Love these natal colours, thought they would be great for an everyday use. Obviously amazing value for money being less than £2 each! For all hair types, intensive moisture and shine treatment. - I haven't used this yet, i found it in a cupboard yesterday so I'm going to try it out and maybe do a review :). Multi balancing complexion perfecter, light weight and smooth. - I was sucked in to by this by the benefit counter lady, she was so nice i couldn't say no. 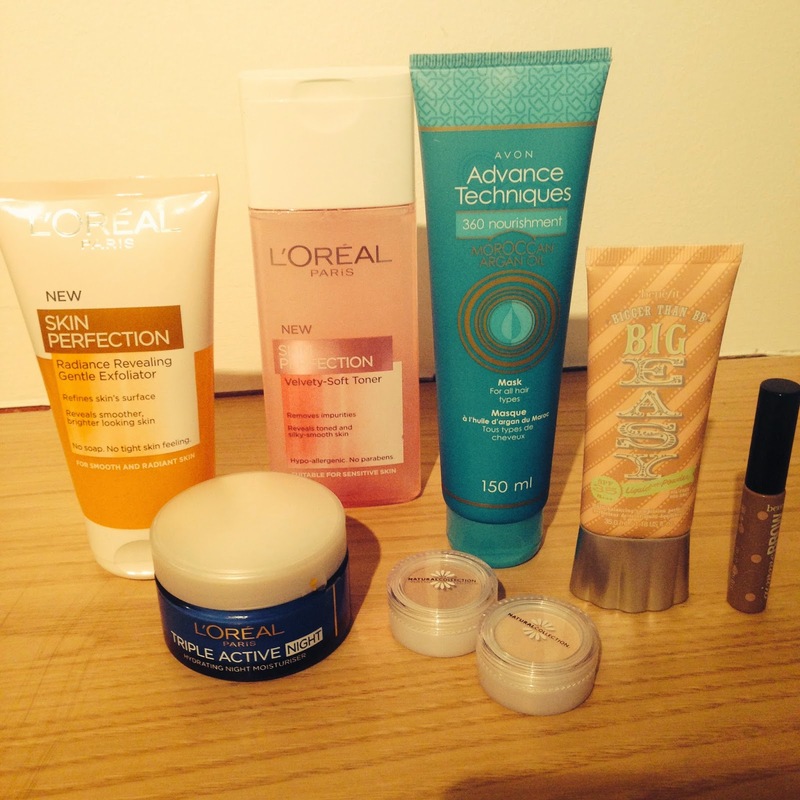 I think this will be good on good skin days when you want to just wear minimal coverage. I have only tried it in store but I liked the finished result when trying it. 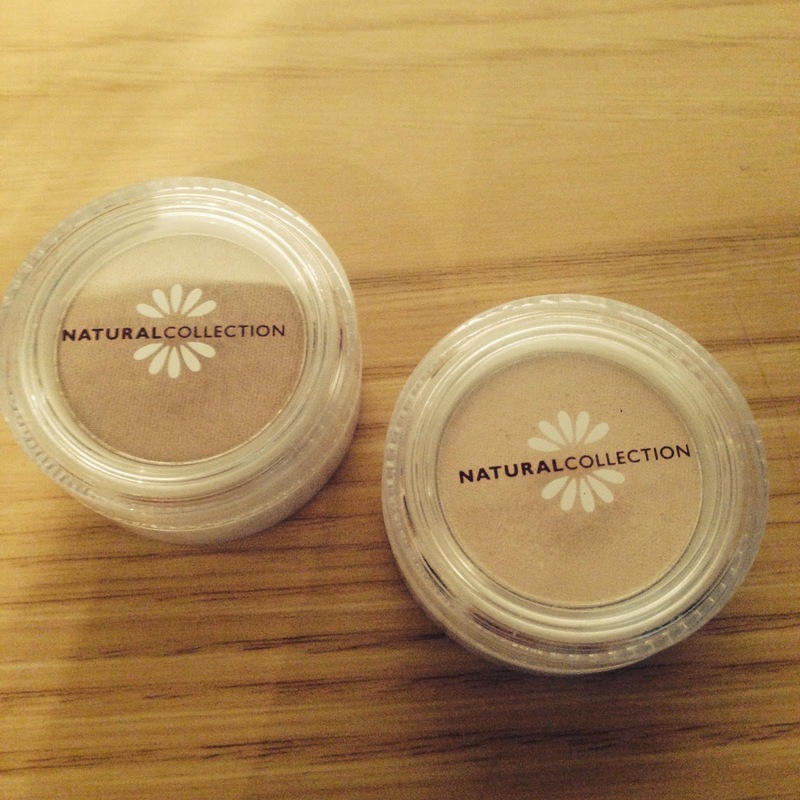 Brush on fibre gel adheres to skin and hairs for fuller looking brows, long lasting and natural looking. - Again the lady made me buy it// :( guilty lol. I didn't need this but agh well it will be used. I have tried it out the other night but i found it hard to make my brows look even.. maybe i need more practise. I don't feel this product is really essential. 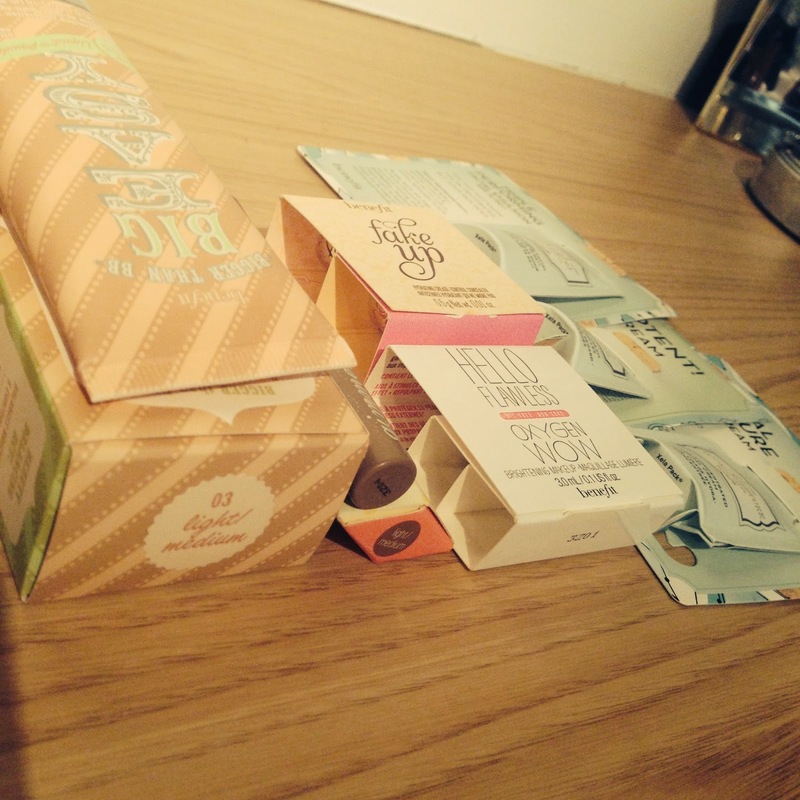 - I was given a few samples to try out which is great ! I think I may do a regular post something like 'sample sunday' where i try a sample and give it a little review.. what do you think? 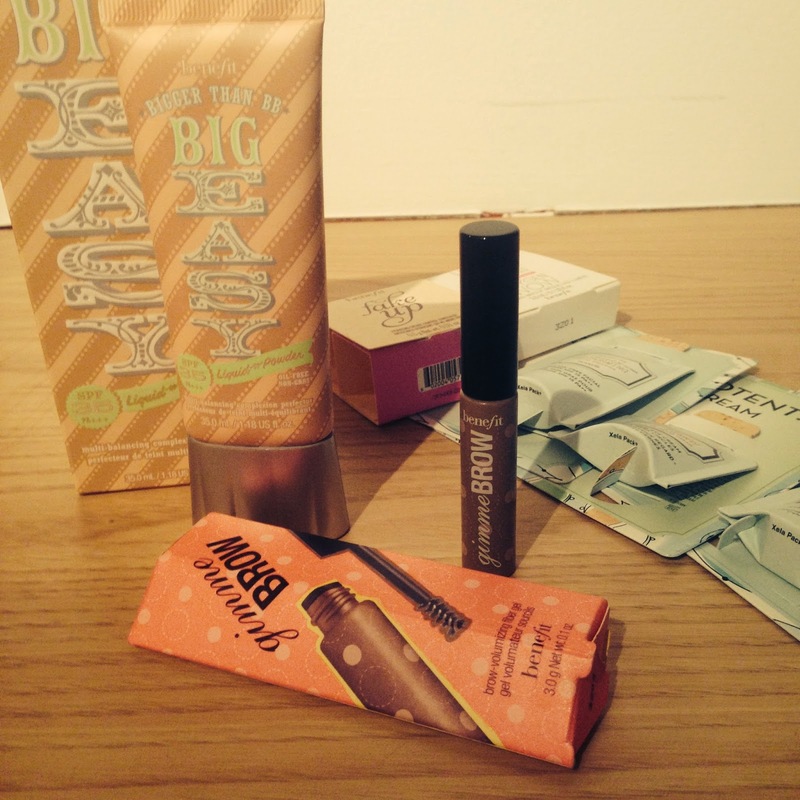 I need to check out Big Easy by Benefit - I've not actually looked at it in store yet - you got some great samples though - I love that eye cream especially if you keep it cold! !